Welcome to Party Bus Atlanta! 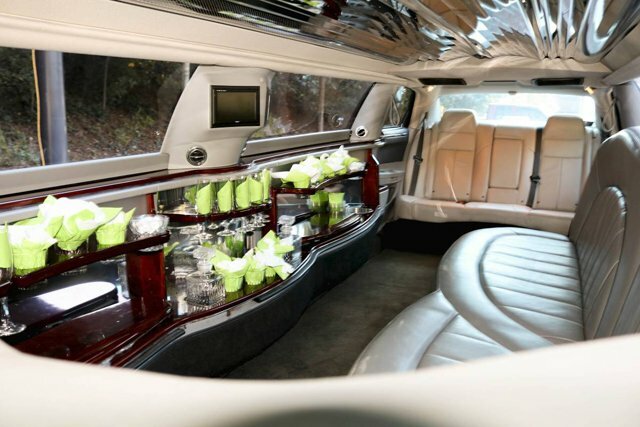 Atlanta Limousine is the hottest source for all your partygoing travel needs when you find yourself in the sweet peachy state of Georgia. We truly do it all, including service for weddings, birthday parties, bachelor and bachelorette parties, sweet sixteen parties, high school proms, date nights, pub crawls, girls night out, and so much more. No matter what you've got on the agenda for your big night out, we hope that you will consider us to be your top transportation pick. And there are some very good reasons to do so. There is nothing like the service we provide when you have plans to visit several destinations. And when you look around Atlanta, it will not take very long to see that there are some very special locations that you need to make an effort to get to. You truly do not want to miss the Atlanta History Center, Piedmont Park, Centennial Olympic Park or the Georgia Aquarium. And that is just a beginning. But getting to these destinations is one thing, getting to them in style and while having fun is quite another. But that is what we guarantee you if you signup to ride with us. There are so many amazing things to do and see in Atlanta. You may want to consider hitting some of our popular cultural attractions and museums with a whole bunch of your friends in one of our cozy buses. We even have customers get together with their friends and travel out to some of the most beautiful nature destinations with all their gear on board, and then they're ready to get active and have fun when they arrive! Who says nature buffs have to settle for typical transport? Atlanta sporting events are always a blast too, whether you're a big fan of the Atlanta Braves playing at Turner Field, the Atlanta Hawks playing at Philips Arena, or the Atlanta Falcons playing at Georgia Dome. And let's not forget about the Atlanta Dream and the Atlanta Silverbacks. Their games are very popular with our customers too. But again, you need to make plans to get there with our assistance because you are going to feel like royalty. And that means that you will be taking your great plans and taking them to the next level. If you are putting together an exciting night on the town, including pub crawls and bar hopping, or perhaps a classic girls night out or bachelorette party, you will love taking advantage of our insider connections throughout the Atlanta nightclub scene. Not only will we drop you off at the door, but we may be able to help you skip the line, reduce or waive cover charge, and even get the VIP treatment inside. We can honestly say that we have never met an event that our vehicles and service could not make even better. By using our fabulous service, you are going to eliminate several potential problem areas that you would normally be presented with. For instance, if you carpool, it doesn't sound like a whole lot of fun to have your entire group spilt up while everyone tried to make it to each destination. Then, when everyone gets there, each car has to search for a parking place that is in relatively short distance from each other. At that point, everyone needs to find each other again and meet up. Also, think about the traffic everyone will have to fight. Don't you think it sounds better if your entire group can be together for the entire time. Our vehicles can provide for that and some of the most amazing fun and excitement as well. And all the while, you will be leaving all of the nasty parts of driving up to one of our professionals. 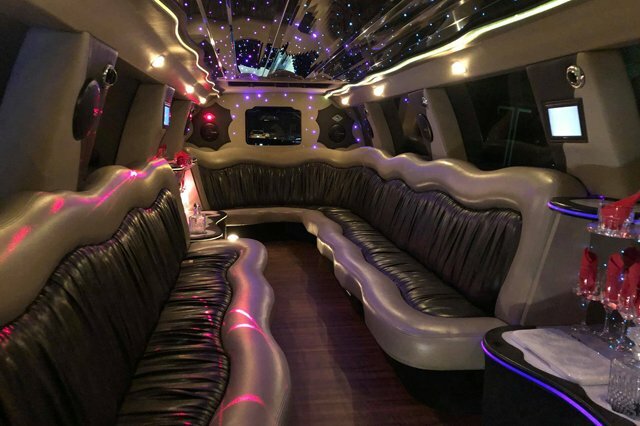 If all of the above aren't great reasons to rent a limo bus from Atlanta Party Bus for your upcoming outing, then we don't know what is! 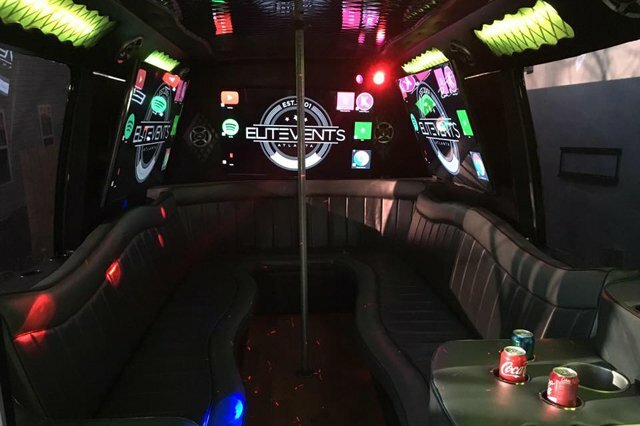 If you've got questions, you'll find them answered on the pages of our site, and we welcome you to give us a call at 404-926-6588 or send us an email at info@partybusatlanta.com any time as well. As you take a close look at our website and you learn all you can about our business, we advise you to have a notebook and pen right by your side so that is questions or concerns come up, you will be able to jot them down. Welcome, and please do enjoy browsing our site, photos, and so much more. And when you are ready to talk to us about anything, don't forget that our customer service agents are available 24/7, 365 days a year for your convenience. When you call us, you will find a patient and very knowledgeable person on the other end. We don't care if you are only seeking information, we love talking about what we do. But when you are ready, we will certainly be happy to walk you through the easy and painless booking process. Our friendly customer service agents are experts at fitting groups to the perfect vehicle for their needs. Let's start a conversation about what you have in mind, we look forward to hearing from you today and we will do our best to make sure you have the time of your life. 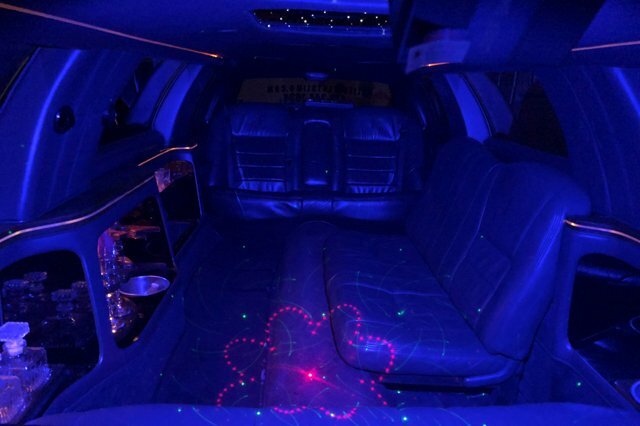 Are you out of the area or in need of a Limo instead of party bus? Don't worry, we have you covered. In the Midwest we recommend Minneapolis, Cleveland, and Grand Rapids as the best cities to party in. Visit our friends and tell them we sent you. © 2017 Party Bus Atlanta. All rights reserved.